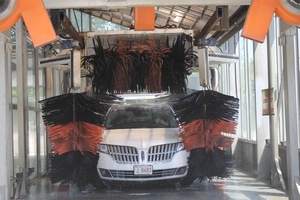 Welcome to the Future Totally Automated Car Wash. Open 24/7! 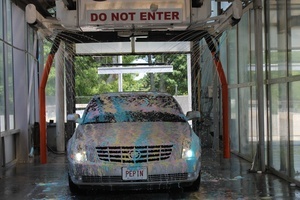 Pepin’s Auto Wash is dedicated to offering the finest car cleaning services in Leicester, MA. 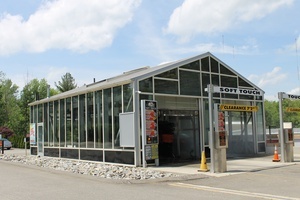 We offer both soft touch and touchless cleaning options 24/7, with payments being handled through an automated terminal. We are a small family-owned business operated by the same people behind Pepin Waste Services and Pepin Granite. 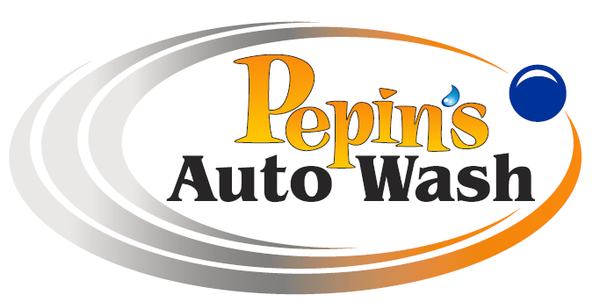 At Pepin's Auto Wash we offer four top quality wash packages using the highest quality chemicals available, at an affordable price.